ㅋㅋ I feel that my Korean is improving slightly and I’m happy! 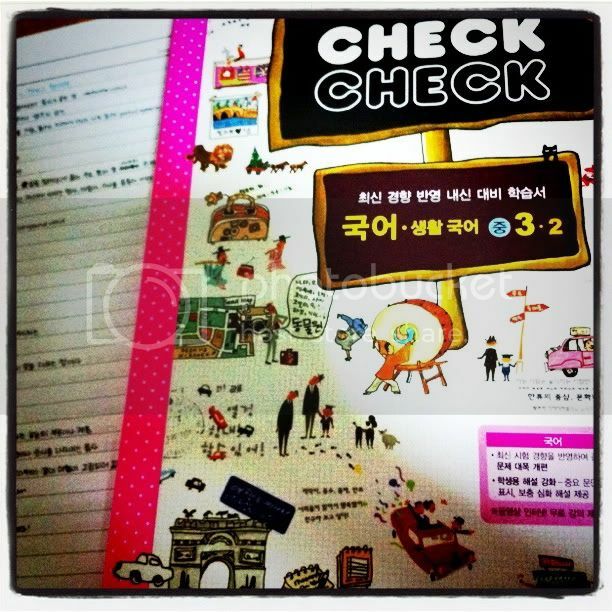 ^^ Some of you may remember that I’ve blogged about this book before, about getting assessment books in Korean. When I first bought the book in summer 2010, I found it difficult to read. It’s not impossible to read, but I had to underline quite a few new vocabulary, read a sentence over a few times and it takes effort. I secretly love to take photos and I’ll try to put in more photos and visuals in my posts from now on ^^ For more photos, please visit my tumblr blog! 그렇지만… I’m not fluent like you. Do you know where can I find those korean books?